Dear Sunflower, Blessings to you on your Special Day! 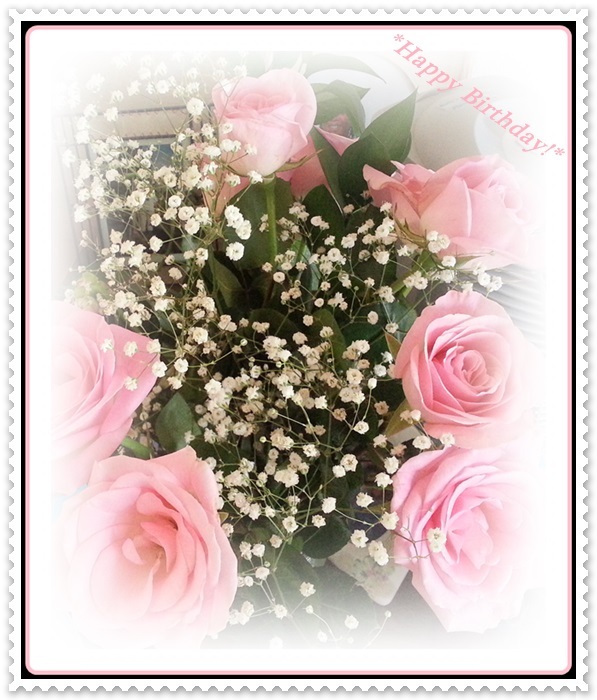 Re: Happy Birthday Dear Sunflowergal22! I wish you a beautiful day!..